WondersMind leverages automatic speech recognition (ASR), natural language understanding (NLU), visual search and image recognition, text-to-speech (TTS), and machine learning (ML) technologies to the fullest advantage of its customers.Our services around AI help you gain high-quality, high-accuracy AI capabilities that enables building highly scalable and cost-effective digital products and solutions. Artificial Intelligence or AI is one of the hottest technology trends that has invaded the business scenario in the recent years. The technology empowers computers to replicate human intelligence in a reliable manner. 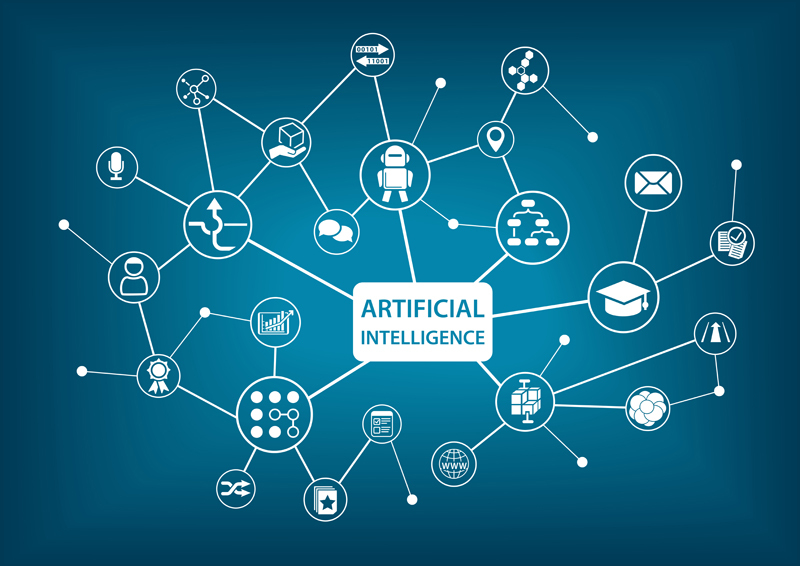 For this reason, it opens new frontiers for businesses as they can take the advantage of AI-powered applications to automate their business processes and operations to drive growth and efficiency. WondersMind is a global technology services company, emerging as one of the fastest-growing Artificial Intelligence services and solutions providers in the world. We offer it for businesses in Bangalore, India, Dubai, UAE and for the global market. We design and develop applications and offer tailor-made, integrated solutions on AI. We help you gain AI-powered predictive intelligence with intelligent marketing solutions built on AI. Automation of email timing, and the prediction of customer sentiments from time to time.